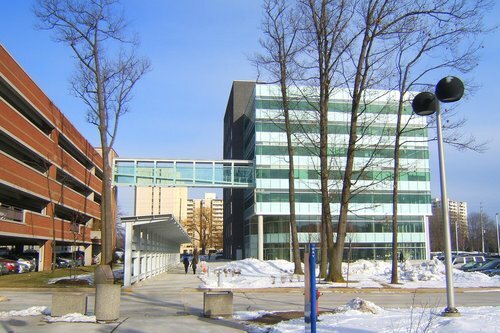 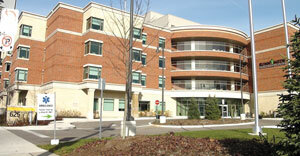 The Trillium Health Centre project that took place over many months as construction progressed and was completed. 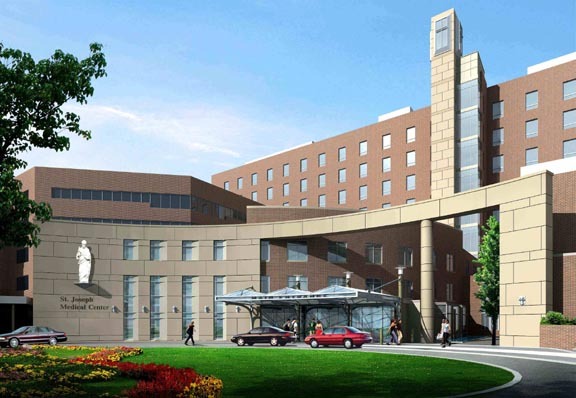 The new 6 story West Wing inpatient tower is attached to the existing hospital. 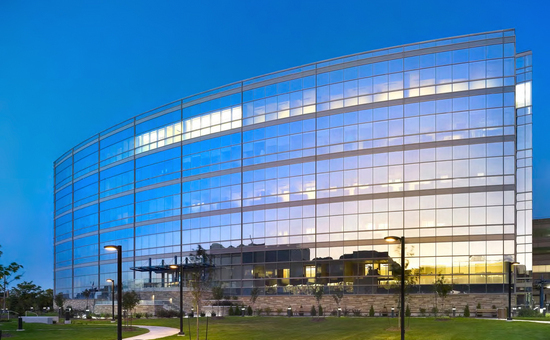 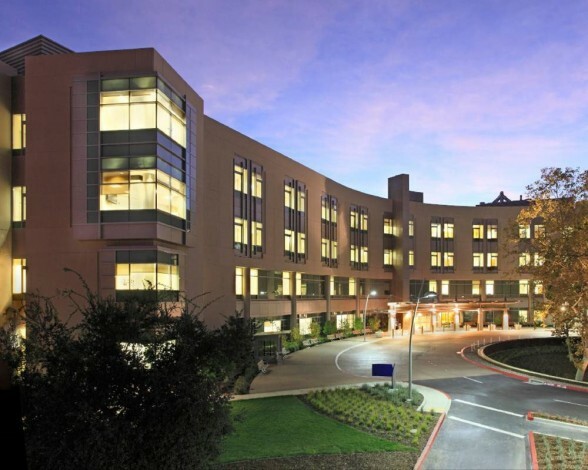 HCR provided the planning, scheduling and physical relocations of both assets and patients for the transfer to the new facility that increased in size 1½ times larger than the legacy facility located nearby. 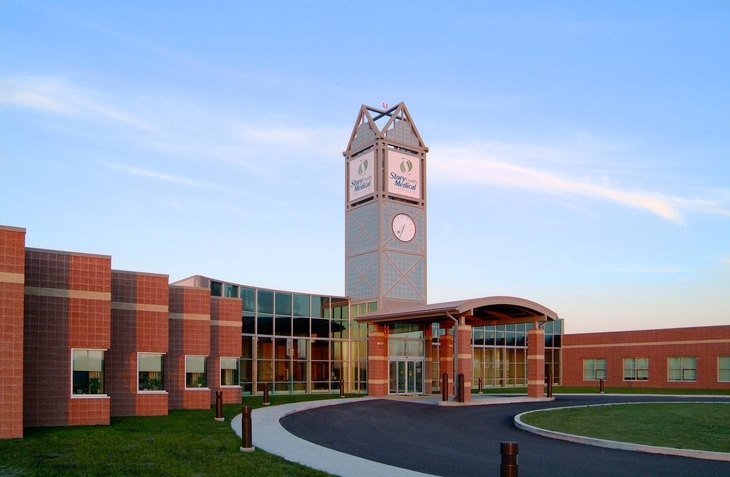 The relocation of Story County Medical Center occurred over a four day period with patients transferring on the final day to the new facility approximately five miles away. 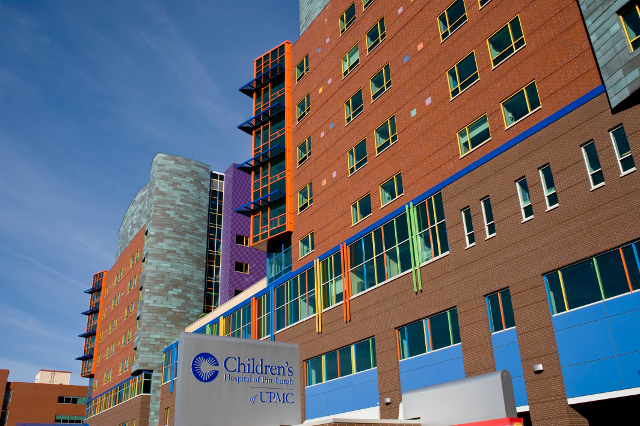 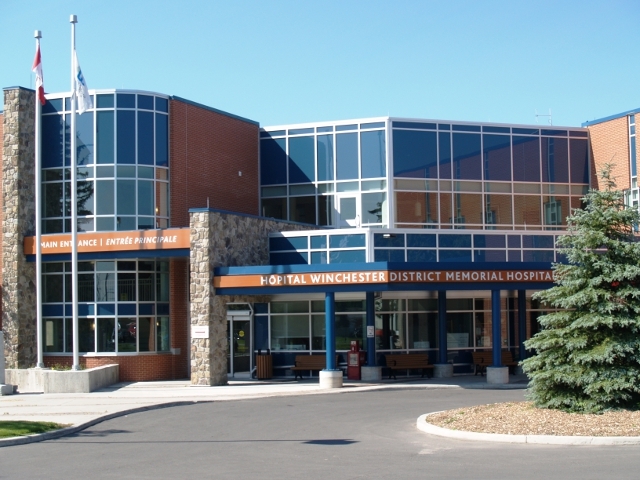 The Health Information Management (HIM) relocation involved a file transfer with HCR packing, shipping and filing all charts in less than two hours. 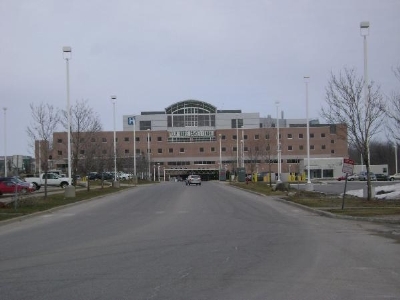 HCR supported this ongoing project that saw the RVH double in size and includes the new Simcoe Muskoka Regional Cancer Centre. 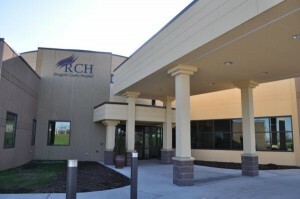 HCR internally relocated the Same Day Surgery (SDS), some labs, ER, Human Resources and moved items to offsite storage.